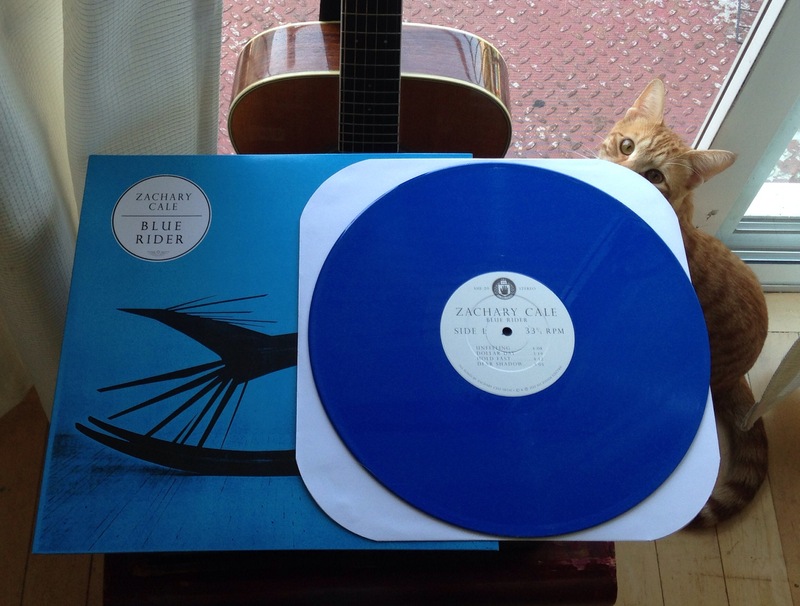 The second pressing of the Blue Rider vinyl is here and it’s on beautiful BLUE vinyl! 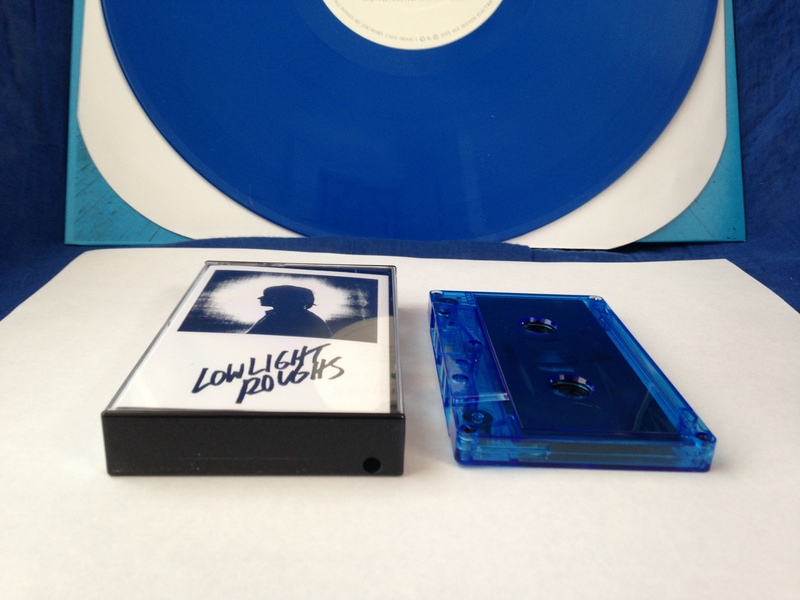 For a limited time you can purchase the package deal that includes the blue vinyl edition as well as the very limited Low Light Roughs cassette tape. On the tour front we’re heading out to the UK this week for a handful of gigs, including appearances at GREEN MAN and END OF THE ROAD FESTIVAL. Here’s the run down!